Kite Glass is an industry leading glass manufacturer and supplier. We have a dedicated and hardworking team that supplies and installs glass for a number of different markets. If you want to become a member of our seasoned team of knowledgeable experts, take a look below to see our current vacancies. Whether you are experienced in the industry or just starting out, we are the perfect place for you. We are currently recruiting an energetic and vibrant Production and Planning Assistant at our Weybridge Office. The ideal candidate will have both Office experience and a knowledge of or interest in the glass industry. Download the PDF to see the full job description and contact details. 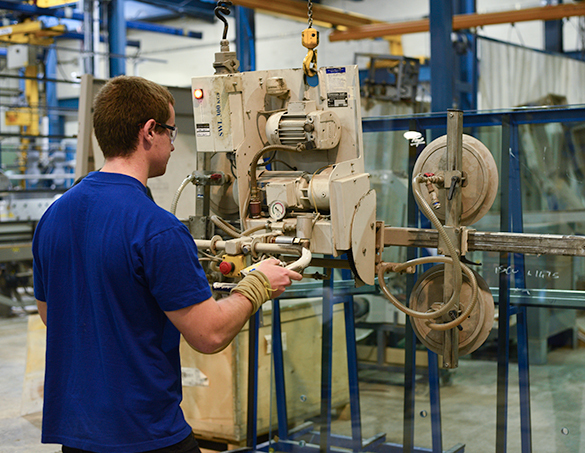 Due to continued expansion Kite Glass is looking for skilled and unskilled glass processors to join our talented team. The candidate should be someone who is willing to learn, be hardworking and happy to work under supervision. The successful applicant will be a team player and have pride in their work. 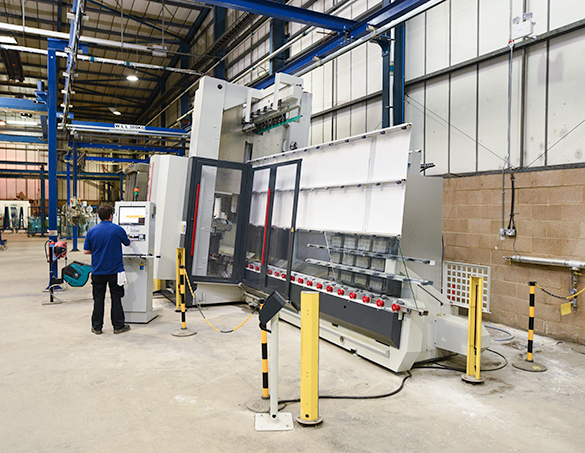 Kite Glass will provide industry leading training using cutting edge machinery to enable you to build a successful career with us. No experience needed as Full training is provided. If you would be interested in applying for this exciting opportunity email us at jobs@kiteglass.co.uk or give us a call on +44 (0) 1932 336 080. Click on the document below for more information on the apprenticeships we offer. 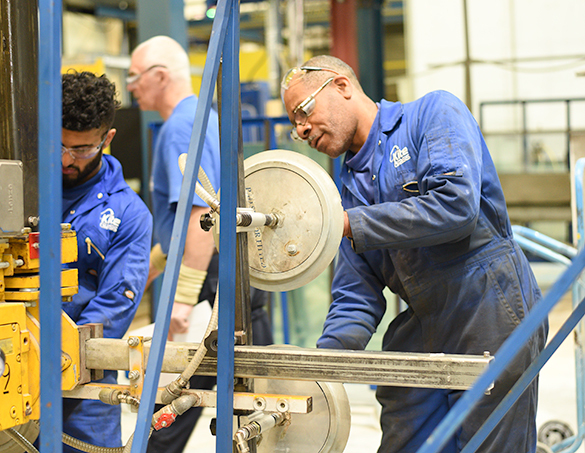 To find out about our apprenticeships and what opportunities we have waiting for you, give us a call on +44 (0) 1932 336 080 or book a visit to come and see us. To apply for any of our current vacancies, please send your CV to jobs@kiteglass.co.uk.